Kansas City Chiefs' Chris Jones is exceeding expectations in Year 3 of his career, finally meeting the potential so many hoped he could meet in the NFL. The Kansas City Chiefs defeated the Oakland Raiders, 40-33, in Week 13 of the 2018 NFL season. 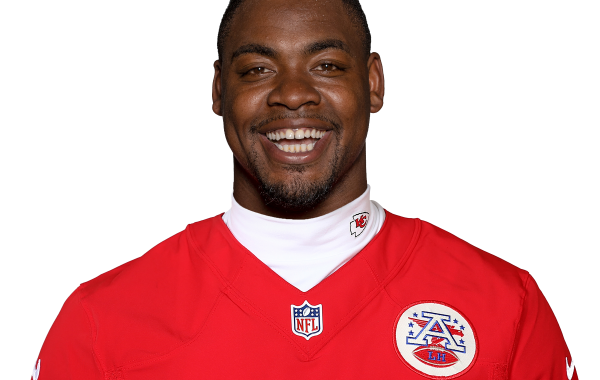 Kansas City Chiefs interior defensive lineman Chris Jones is doing things very few at his position can do in this league, and he's still not getting the credit he deserves. The Los Angeles Rams defeated the Kansas City Chiefs, 54-51, in Week 11 of the 2018 NFL season. PFF's Evan McPhillips highlights the standout performances by the league's defensive players from Week 10 of the NFL season.